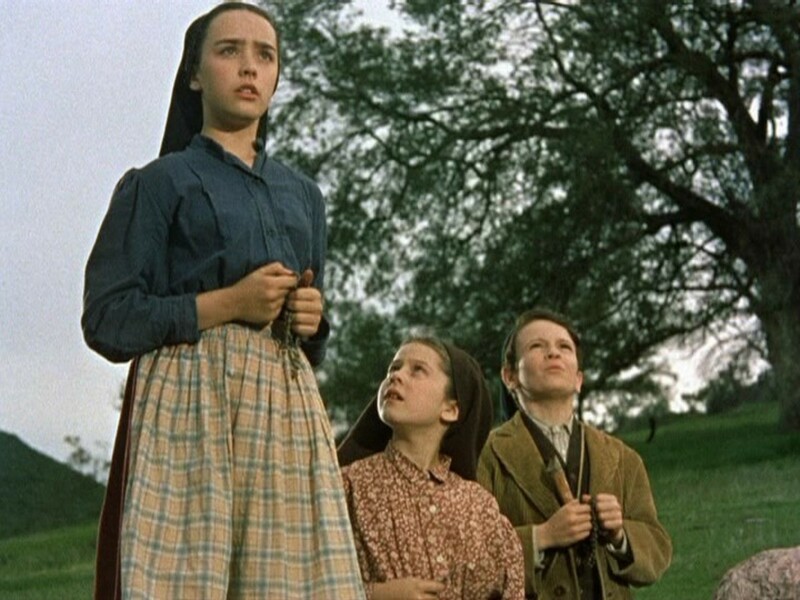 Growing up in the '60s, I remember how my late mother would make my siblings and I gather in the family living room to watch the 1952 film The Miracle of Our Lady of Fatima. It was one of those movies that were aired every Lenten season in Manila, and since we had no colored TV back then, we would watch it in black and white. 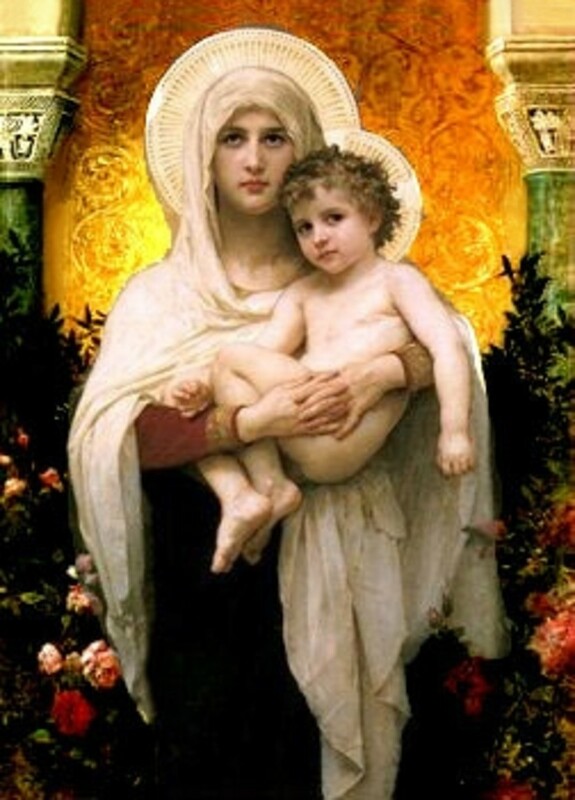 My mom had a great devotion to the Blessed Virgin Mary and making us watch The Miracle of Our Lady of Fatima was one way she wanted to instill in us the love for "Mama Mary". But this took some time for the rest of our family to understand. You see, my siblings and I grew up having to pray the family Rosary every night - at our mom's insistence! We hated it because we had to drop everything we were doing - studying, talking on the phone, watching TV, or listening to the radio. I fondly recall how my older sisters would even pretend to be asleep just to be excused from praying. 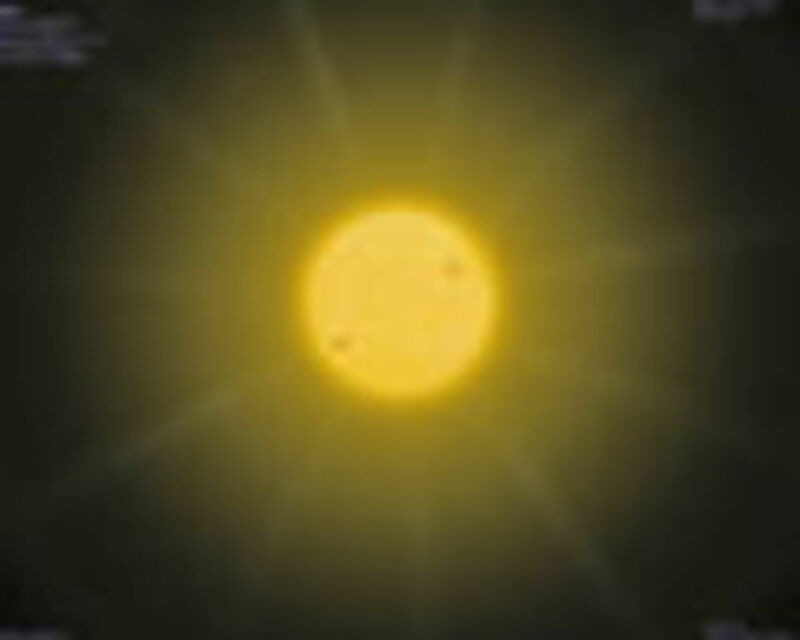 But to no avail! My mom would see to it that everyone was present at prayer time. Still, my late mom's efforts paid off in the end - at least on me. Now that I own a DVD copy of The Miracle of Our Lady of Fatima, I watch it with delight every Lenten season and in the month of May which is dedicated to the Blessed Virgin. 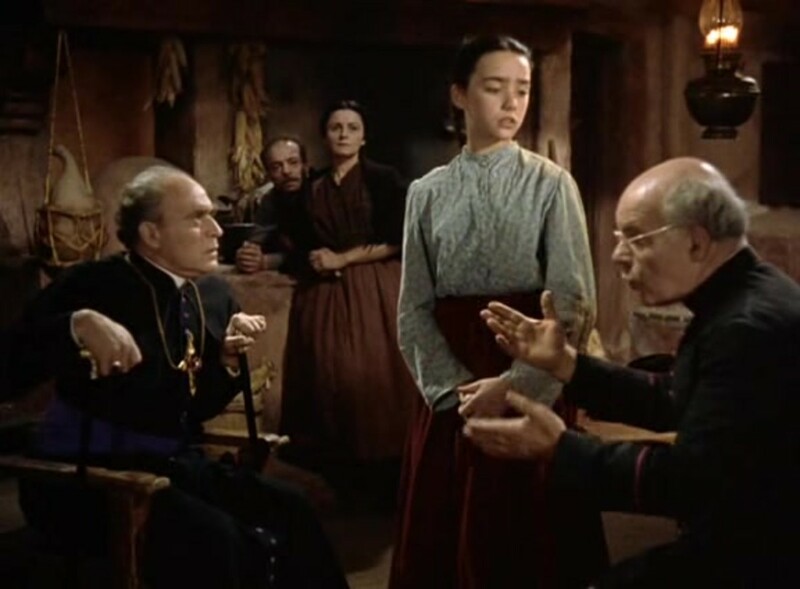 I have grown to love this classic film which has prompted me to pray the Rosary fervently. It has also made me appreciate my Catholic faith better. 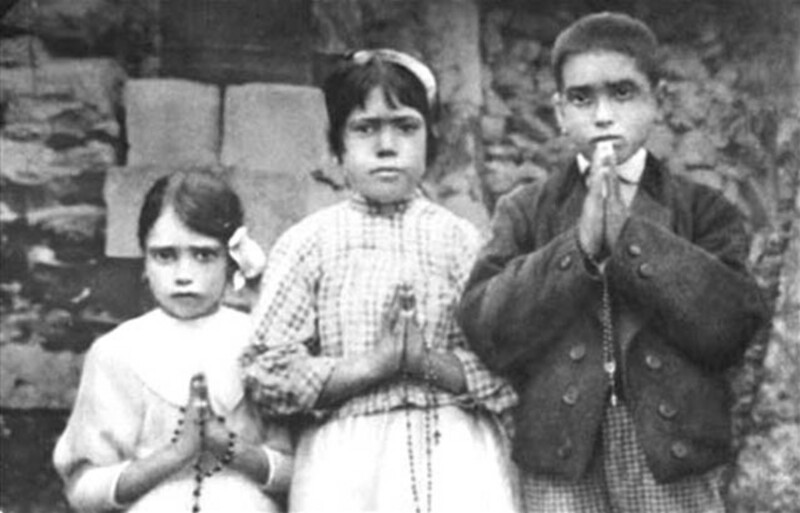 Based on actual events that took place in Fatima, Portugal in 1917, the story is about three shepherd children - Lucia, Francisco and Jacinta. 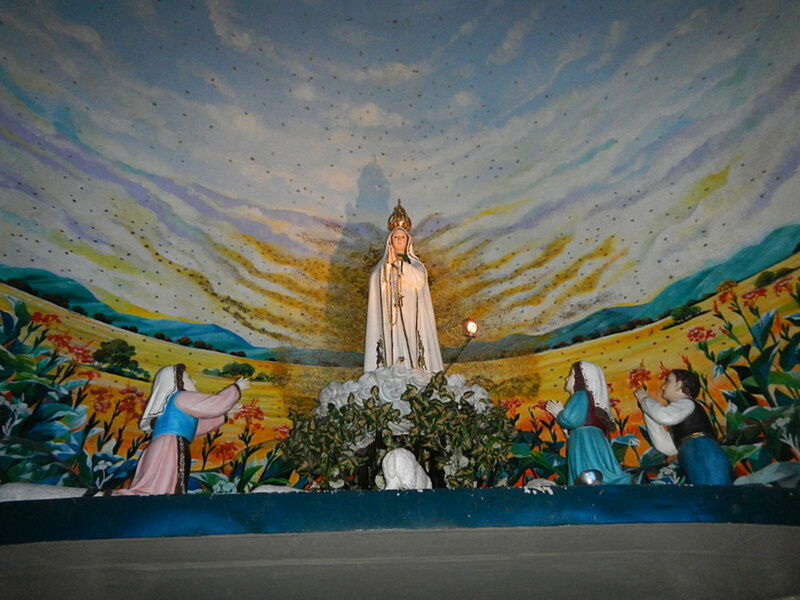 The kids would communicate with the heavenly Blessed Virgin every thirteenth of each month since May, and She would appear atop a tree in a cova. The children would soon become the objects of scrutiny among their families, the townsfolk, the anticlerical authorities, and even the clergy. 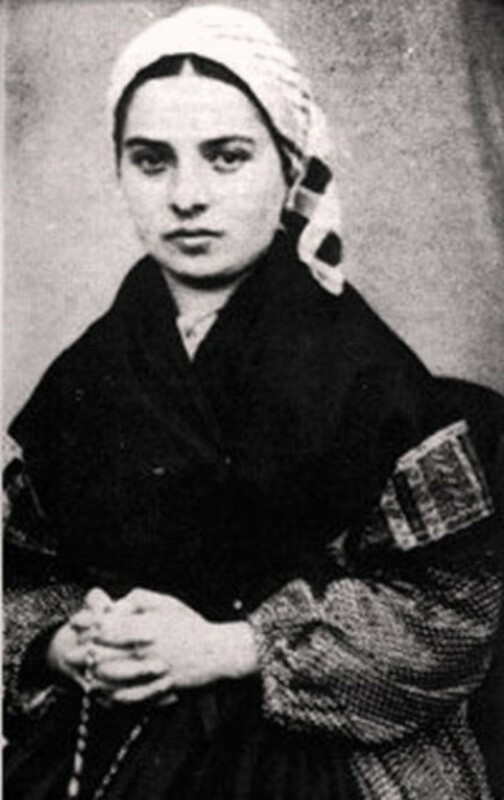 The Blessed Virgin, however, assured them that She would send "a sign" on the thirteenth of October to make the people believe in Her. "Fatima", a documentary hosted by actor Ricardo Montalban. This video includes scenes from the movie and testimonies of witnesses of the 1917 miracle. 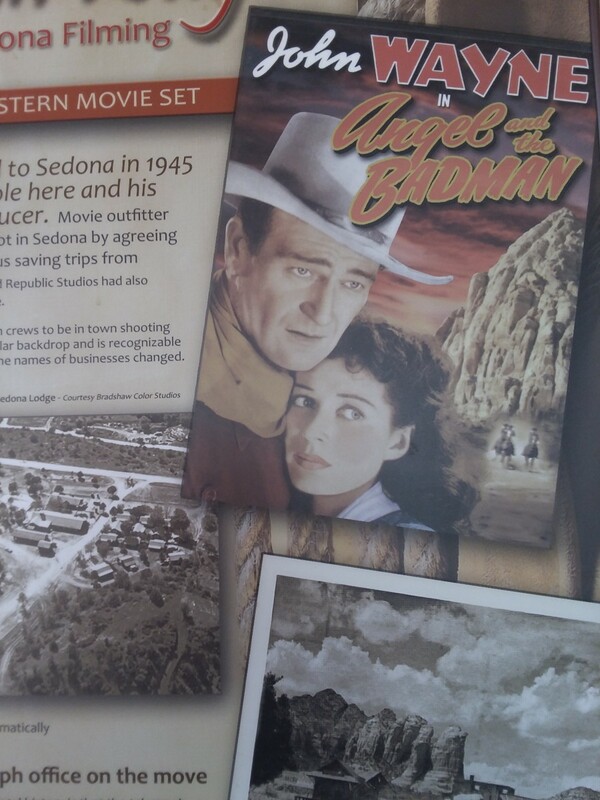 Technically, I am impressed by the film's effects, considering that it was produced in the '50s. The Virgin, for instance, appears as a white figure amidst a fog, as if to emphasize a heavenly image. The sun emanating bright colors amidst the dark clouds is also a good effect. I also commend all the actors for performing well, particularly Gilbert Roland who plays Hugo and Frank Silvera who plays Council Administrator Arturo. I wonder, though, why the producer chose a tall actress, Susan Whitney, to portray Lucia who - based on the 1917 photos I have seen - was just as tall as Francisco. Still, I must say that Whitney delivered a good performance. Likewise, I like the woman who voiced the Virgin, as her tone is low and gentle. As for the memorable scenes, one that makes me teary-eyed is the part where the crippled boy, kneeling in prayer, holds out his crutches to the sun. Then, he suddenly lets them go - and stands! Another elating moment for me is when Lucia's mother rallies the townspeople to head for the administrator's headquarters where the children were taken for interrogation. I am moved by the way the people beg for the kids' release - by reciting the Rosary! I am disheartened by the skepticism of the priests who question Lucia. I am even hurt when her mother slaps her. I guess I feel this way because I believe such people should be the first to support their loved ones' claims. You will have much to suffer. But the grace of God will be your comfort. …Say the Rosary every day to obtain peace for the world and to end the war. The Miracle of Our Lady of Fatima has left a deep impression on me because it confirms my belief that miracles can happen. I can attest to this, having experienced miracles in my life that have solved my numerous problems. I can also say that once we pray to the Blessed Virgin Mary for a good intention, She will undoubtedly grant it. And, as Lucia declares after the miracle of the sun, "The Lady kept her promise." Do you believe that miracles can happen? A must-have DVD in every Catholic home. Best to watch during the Lenten season. This book gives a detailed account of other apparitions of the Blessed Virgin. I love old movies and can't believe that I never saw this one. I heard this story many times as a child. It is so beautiful. Hello! So nice to hear from you again! Glad you believe in miracles. It's great to believe in the Catholic faith. Hope you could come to Manila! Great Hub, I read the book and yes I know that miracles do happen. I am grateful to see this Hub, and I did not realize you were from the 1960's you look so young. I teach a lady from the Philippines guitar she to is a beautiful person. @blujeanmomma: Glad to know that. 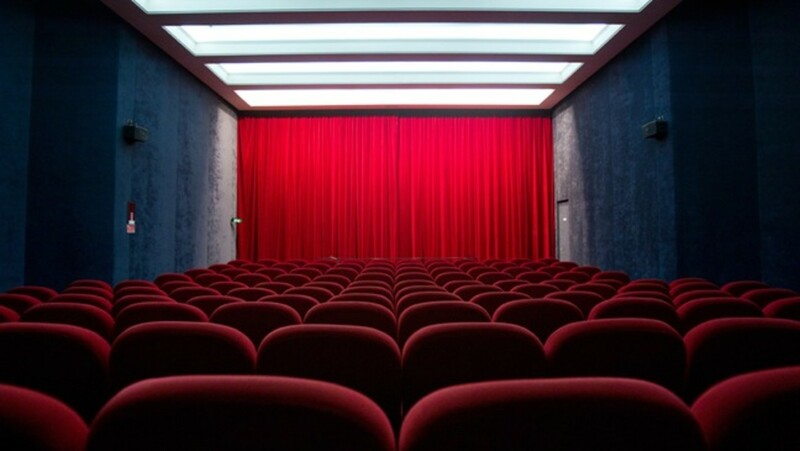 Having gone to Catholic school for the first 5 years of my education I am very familiar with The Miracle of Our Lady of Fatima as the nuns would take us to see it every year at the local movie theater. It's a movie that brings back many memories and has always been one of my favorites. @esmonaco: You're welcome! Glad you read it! I haven't seen the movie. It sounds inspiring. I love movies that show great faith. @Klaartje Loose: How fortunate of you to have been there! @Kim Milai: Good! Believe me, it's worth watching! 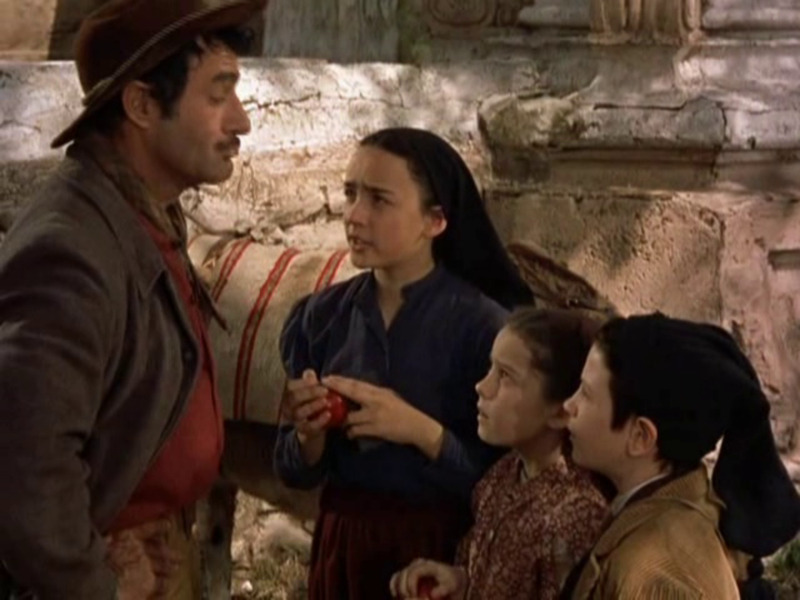 Although I am not Catholic, this movie made an immense impression on me when I saw it on TV as a child. I was moved by the way the movie portrayed the children. Now I want to see it again! 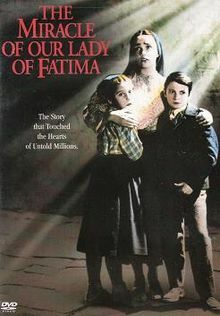 I don't know the movie, but I have been to Fatima twice. It sure is an important place of worship in Portugal! @Elsie Hagley: Thank you so much, Ms. Elsie! My thoughts are that you are a good writer and I enjoy reading your reviews. I do believe in miracles, also I would enjoy seeing this on DVD. Thanks for sharing. @shellys-space: Thanks for believing, CosmeticMom! Nicely done, I believe in miracles!